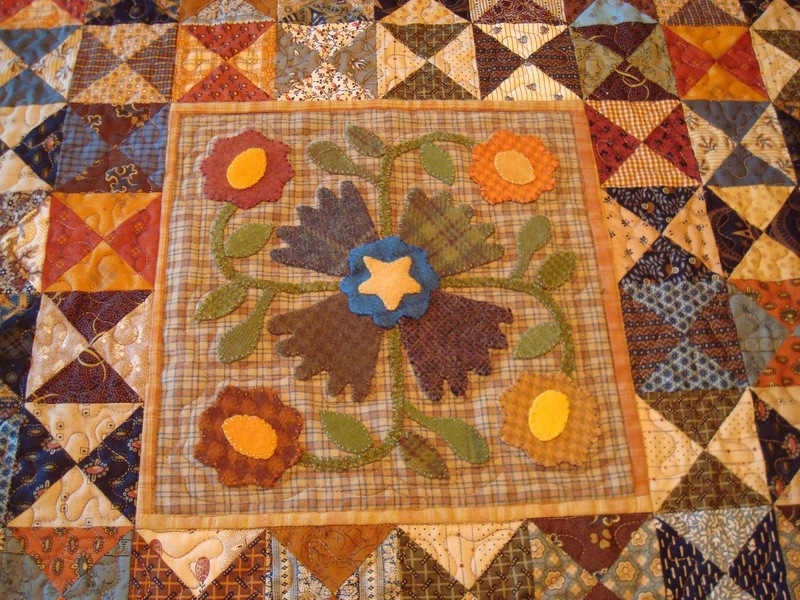 Squash House Quilts: Vinnie's First Reveal! Great quilting job! What's next? Congratulations to you and Vinnie on the first official quilt reveal! You did a great job. The fabric kit with the lunchbox looks pretty too. Great job, isn't it fun! Congratulations on your first finish on Vinnie! Your quilting is wonderful! Looks like you and Vinnie will have a long and productive relationship!! 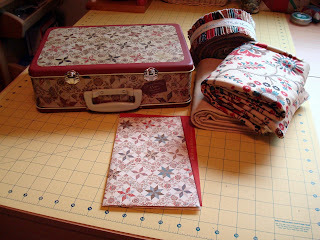 I love the lunchbox quilt kit (how sweet of your husband to get it for you). The air museum looked like it was a lot of fun, too. Fantastic first, Candace! How exciting. The Spruce Goose was in Long Beach for a long time--the only history I really know of it was that it only flew once! How fun to visit it again 10 years later. I love the Collections for A Cause lines--they are all so beautiful. Fabulous job! Anything with wool . . . .
We are kindred spirits when it comes to fabric selections. 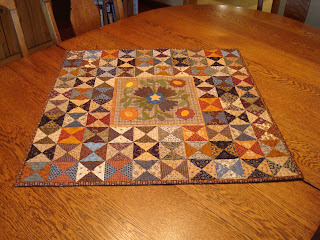 Just love it and your quilting also! Baby Rose is so pretty. Congratulations on your "first" quilt. There'll be no stopping you now. I didn't realize the Spruce Goose was no longer in Long Beach. What a gorgeous "lunch box" quilt. Afterwards you'll have a pretty tin to store things in. Baby Rose is a beauty for sure ! Colors are scrumptious and what a nice job on your quilting! Loving the treat Mr. Squash got for you while at the quilt shop. So nice that you quilted something for yourself first on Vinnie....after a few more projects you will have that first piece to compare your skills against. Isn't the quilt shop to die for. I was there not long ago and went crazy downstairs where the sales fabrics were. It was great. Enjoy Vinnie. I have ordered Bella from Jack and can hardly wait, I am so excited. I know you would put it to great works! Woo Hoo! It looks great! Now, on to more. We're going to bug you to show us each and every one you finish! Congratulations, Candace! Quilting is just beautiful!! What a wonderful first quilt on Vinnie!! I love the quilting! Pictures are so cool. Sounds like you guys had such a great trip! Love your lunchbox and all the yummy stuff inside it! You're doing so good! I love the understated echo quilting around the applique. Just the perfect amount! Baby Rose looks wonderful on your table. Candace, your quilt is stunning. Congratulations on such a great finish. Oh, I do like that center applique block. I love, love, love that quilt. You did a wonderful job on the wooly part. You're a natural! 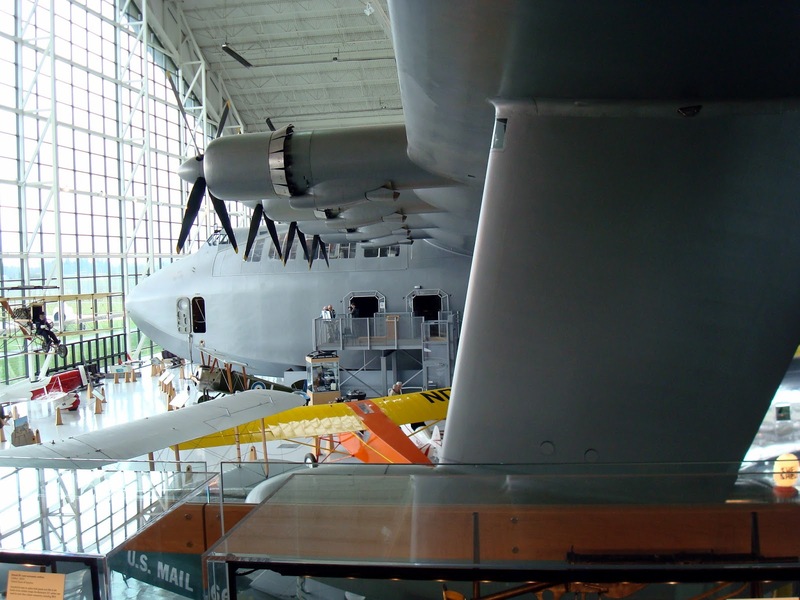 I saw the Spruce Goose when it was in Long Beach many years ago. I didn't even realize it was in McMinnville. Gonna have to make a trip there. Mr Squash has good taste in giftys. Way to go Mr. S.
Congrats to you and Vinnie on your first finish. You've obviously built up a great relationship already. Well, you should be very proud. You did a great job. Looks like a great trip. 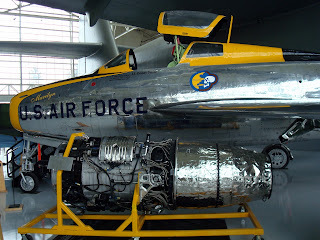 We went to the air plane museum in DC last year. Pretty neat to see such a variety of planes. Great kit in the lunch box. I just showed my husband the information on the air museum. I think that is a road trip in our near future. 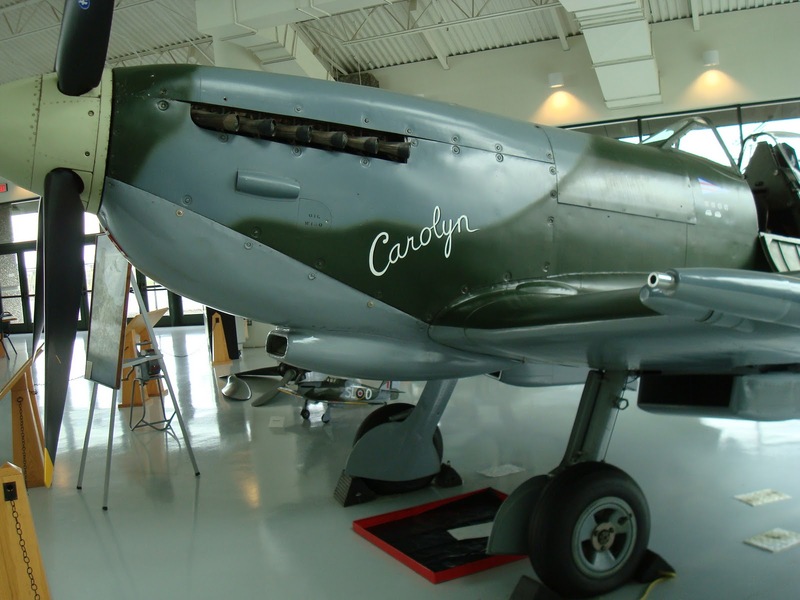 Do they have other planes as well other than the Spruce Goose..? Kevin loves air museums. "Vinnie" has turned out to be an excellent co-quilter. Glad you made it back from your get-away trip without mishap - but how tense those early hours had to have been. Whew! Good that you had time for the tours and a bit of shopping. Aren't you guys about due for some fishing? What a lovely post. I really really LOVE what you and Vinnie made for the table. Beautiful! 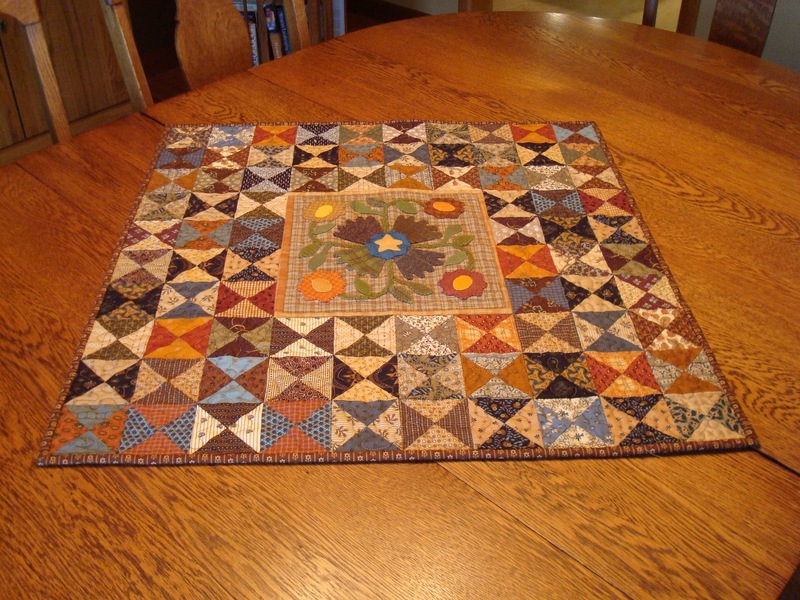 Your quilt looks great and it's perfect on your table. Nice job quilting it! Love your lunch box kit, too! hi....thanks for stopping by my blog! you do two things i have always wished i could do. fly fishing and quilting!!! I was here earlier and didn't leave a comment, so now I will! I love your finish; as always, a beautiful quilt! 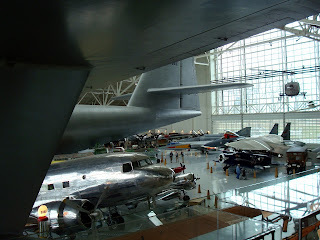 The museum reminds me of the Smithsonian, which I visited in high school. 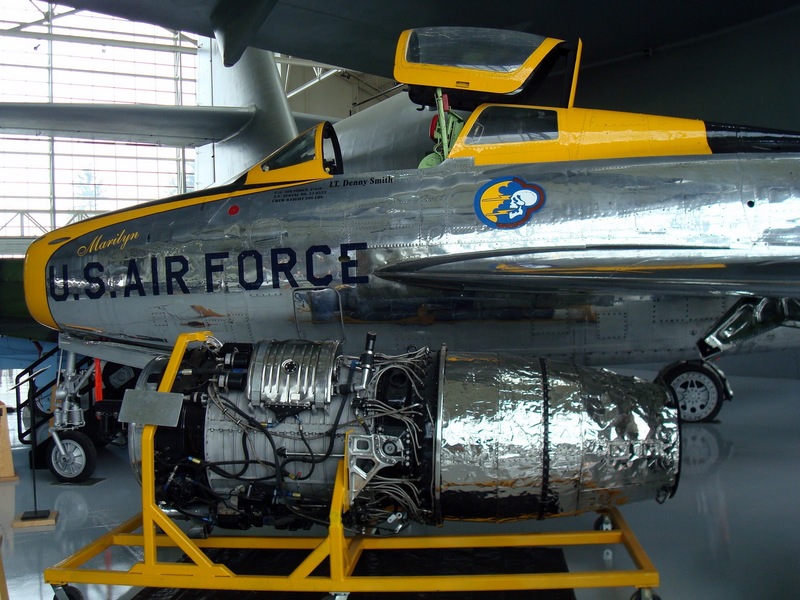 There must be an aircraft museum in Colorado, I'll have to check that out. Your topper is darling. Great colors.